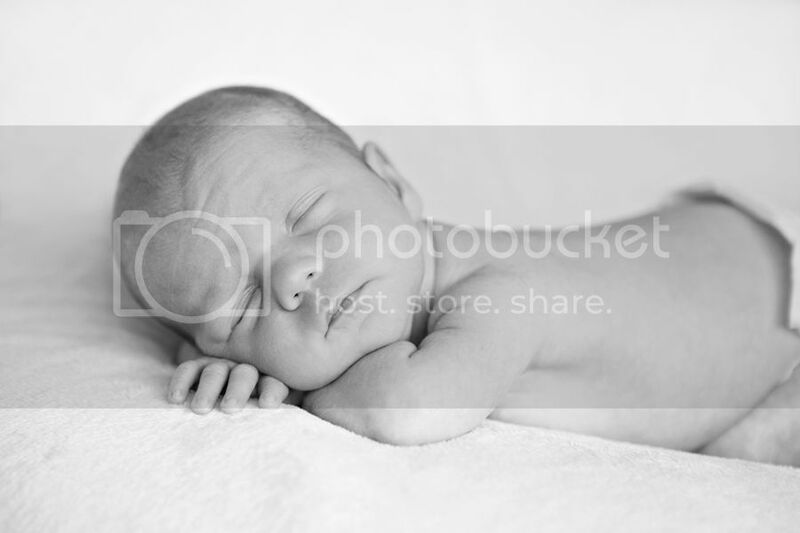 Taking pictures of a newborn when you are about to have one yourself. *Forgive me for being MIA. One day I will slowly surface around here again. So precious! Hope you are doing good!